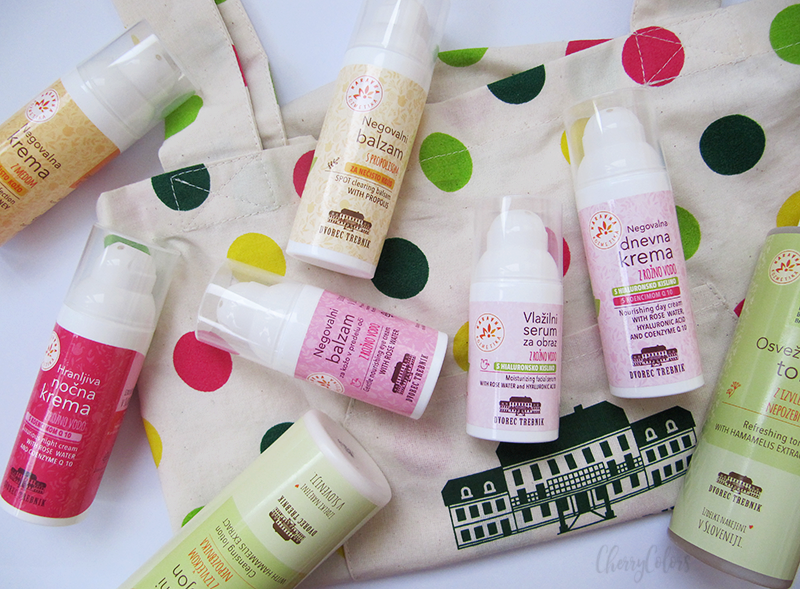 How I became a "skincare junkie" - Cherry Colors - Cosmetics Heaven! How I became a "skincare junkie"
Today I wanted to talk about a topic that has been on my mind for a while. It's skincare and my reasons behind stepping up a notch or 200 in my skincare routine. My skin was most of my life pretty okay. I had absolutely no blemishes and no real problems with it. Once I hit puberty I got the first "problems" that with the right routine would be easily fixed. But the thing is - no one really knew what was the right routine at the time. At the time the general advice for acne prone skin was to just use a scrub and wash it with aggressive (full of alcohol!) products. That advice was the worst thing you could do with your skin. Terrible! PLUS the "homemade" recipes with aspirin or topical treatment with toothpaste. God awful advice. Anyway, years passed by and for some odd reason I started using daily creams. I was a newbie in that and had absolutely no idea why would I need two different creams - a night and a day cream. Why?! Most of those creams did nothing good for my skin. My skin needed hydration and I was using ample amounts of "young people" creams which didn't do a thing. By young people, I mean targeted creams for young adults or teens. Somewhere in between, I noticed that my skin was spotty and of course the occasional pimples. I mostly ignored those thinking that it's just hormones and let's fix it up with a bit of off-toned foundation. That's right. Instead of fixing the problem I covered it all up with foundation. The result was not so much a result of the foundation but it was more or less the result of a skincare routine that was almost non-existing. I even didn't know that I should be using a cream underneath a foundation! My skin was oily on the T-zone and somewhat normal/dry with flaky bits on the other parts. Snail mucin helped a bit with that and it was an "introduction" to a better understanding of my skin. After more than 10 years I decided that this is enough, I wanted nice skin and I'm pretty sure my skin isn't meant to be like "this" for so long. I joined a couple of skincare groups and started my journey from there. A big help for all the newbies and all the skincare lovers is the new site Skincarisma. You should listen to your skin. If it's dry it's usually dehydrated, but that's not always the case. Go slow! Layering products is not such a bad thing, but overdoing it (7 skin method) isn't the wisest thing either. Acids aren't bad but you should start slowly with lower % and uses. If you use acids, USE SPF! SPF is a must if you want to prevent sun spots and delay wrinkles. healthy skin comes from within (most of the time, thus healthy body = healthy skin). My skincare varied from a huge one, a moderate one to a moderately small one. I still have a bunch of products that I have to use up. but I decided to go slowly and see how my skin reacts. So far I've managed to get my skin to a nice level of moisture (Kikumasamune helped way better than all the hyaluronic acids together!). 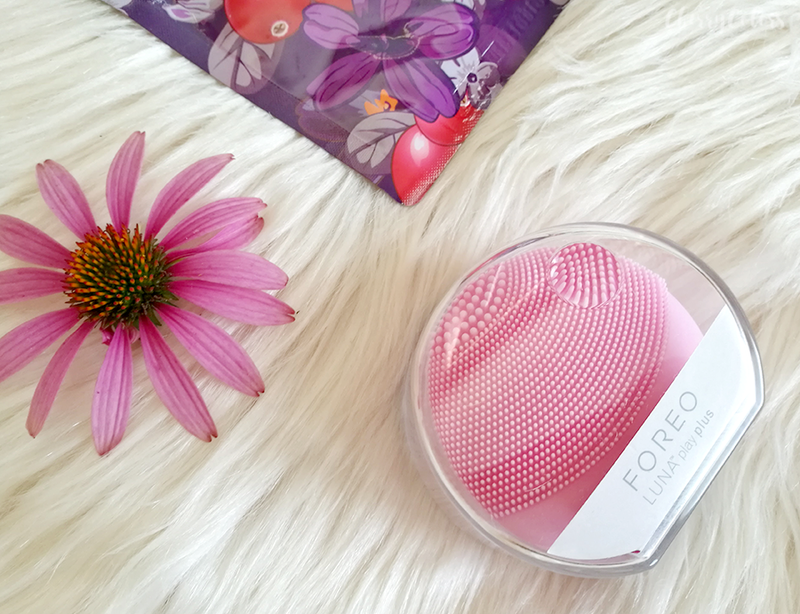 I've also managed to get a smoother skin (the Foreo Luna Play PLUS helped a lot with that). 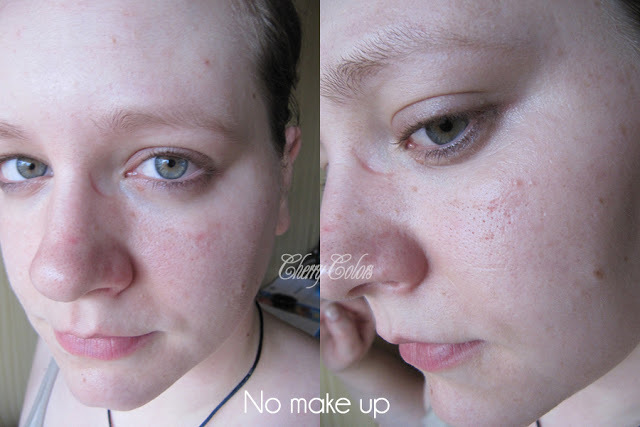 The next step is getting an even look (less redness, bumps) with a few acid peelings (1-2x per month). Silicones. This is a personal preference as I've noticed that they clog my pores (I get acne the next day if the concentration is higher). Homemade remedies (soda / lemon stuff). I'm nor wary of such recipes. A high percentage of alcohol in products as such products usually irritate my skin. This is pretty much it for now. I also try to avoid certain triggers in my food (mostly milk, tho I've binged on it in my coffee) which seems to help quite a bit. I've also started using supplements and the one that helped the most with my skin was definitely Vitamin A as I'm not a huge meat lover and rarely get enough of it from my meals. But for my well-being, Vitamin D3 was a huge factor. I'm curious what is your skincare routine. Let me know if the comments below.